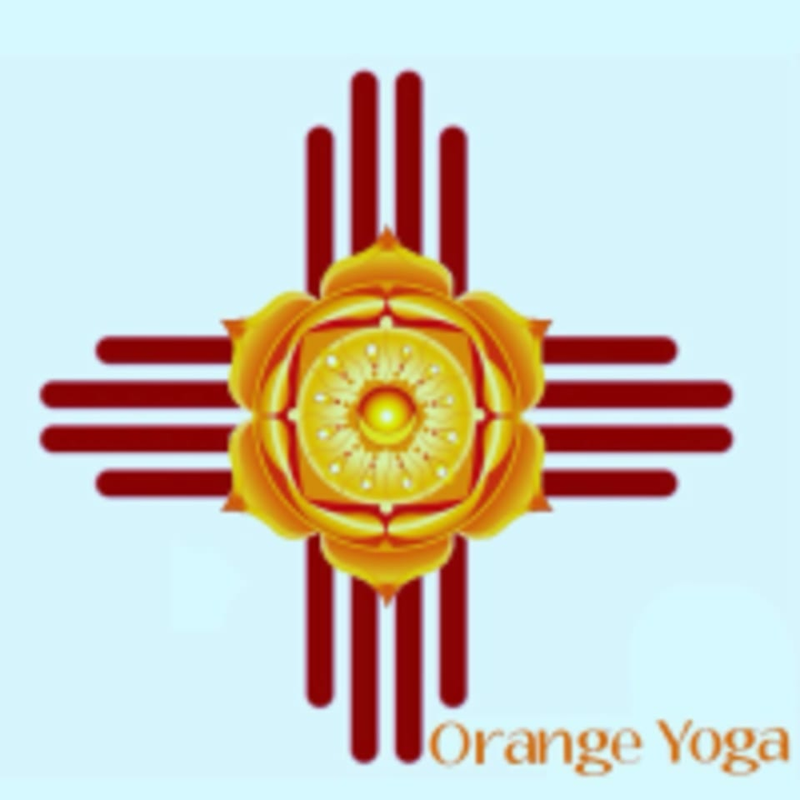 In this class, you will develop awareness of core strength and flowing creative movement as you unite movement with breath. Through this flow, the body naturally builds heat to help it move into postures and create a sense of lightness. Modifications make this accessible to all-levels. There are no upcoming “️FRIDAY NOON FLOW️” classes on this day.